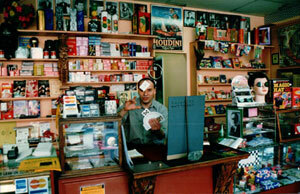 Magicians worldwide have been buying their magic supplies from us since 1971. We were one of the first to build a successful Internet magic shop, and we're now one of the largest magic suppliers in the world. 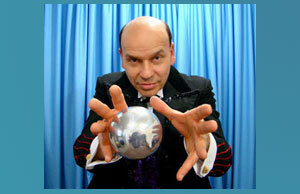 Magic Tricks, Inc. is one of the premier sources of magic for magicians- and everybody who wants to be a magician! We have thousands of satisfied customers worldwide. 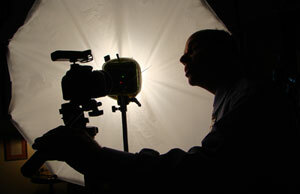 It's our attention to detail and our emphasis on customer service that makes us the choice of professional magicians. 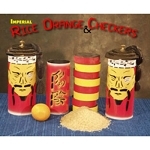 We feature low prices and a great selection of quality magical effects and supplies. Speedy shipping is our specialty! And our outstanding customer service is legendary! 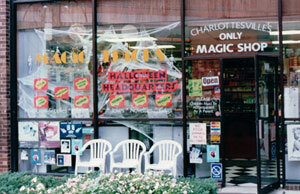 THE OLD MAGIC TRICKS SHOP IN CHARLOTTESVILLE, VA. THE STOREFRONT CLOSED IN 2000, BECOMING MAGICTRICKS.COM. MAGICTRICKS.COM IS AN ONLINE-ONLY BUSINESS. SORRY, THE WAREHOUSE IS NOT OPEN TO THE PUBLIC. Peter Monticup, the owner of Magic Tricks, Inc., has been selling magic supplies for over 40 years. His magic shops- The House of Magic, MCM Magic and The Old Curiosity Shop in New York State, and Magic Tricks in Virginia- were designed to look like the shop once owned by Houdini himself. Houdini's desk, Houdini's pens and a number of personal Houdini items have actually been in the Monticup magic collection, and occasionally on display in the shops. While operating the walk-in magic shops, Monticup also built a large and successful mailorder magic supplies business. 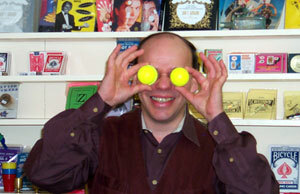 In 1996, he shifted his focus to the Internet, creating the online site MagicTricks.com. The walk-in magic shops in New York have been closed. MagicTricks.com is an online-only business now. Sorry, the warehouse is not open to the public. 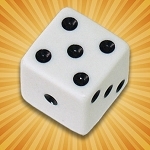 While the main focus of MagicTricks.com is the magic shop, the MagicTricks.Com site also offers the most extensive library of fascinating facts, information and trivia about the lives of famous magicians and the history of magic. From a discussion of the world's most dangerous magic trick (15 magicians have died onstage attempting to perform it), to a listing of magicians' real names and magic inventions plus hundreds of biographical sketches, to a comprehensive section on Harry Houdini (including much little-known information and rare photos), most of the site is devoted to becoming the largest resource of magic information on the Internet. Our warehouse is located at 2768 Columbia Road, Zion Crossroads, VA 22942. Though specific business information (sales figures, promotion budget, employee information, etc.) is considered proprietary and will not be shared, Jackie Monticup is available to discuss all other aspects of the marketing of magic with any qualified member of the press. The contact phone number is 540-832-0900. All of the magic tricks we sell come with instructions. The magic tricks are packaged with complete instructions. The easier tricks may even have illustrated instructions. Level 1 and Level 2 tricks are fully explained and easy to do. 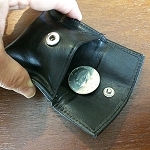 Some of the more difficult tricks (some level 3 tricks) require skills that are not explained in the instructions, such as the ability to palm a card, or do a "double lift". Instructions for these special skills are available in books or DVDs that we carry. Please ask. We carry magic effects from many different manufacturers. There are only a few large suppliers of magic tricks. Most effects are handmade or made in very small quantities by individual magic makers. 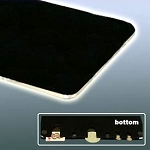 Therefore, the availability of tricks can vary, and we have to depend on the suppliers. Sometimes the tricks are easy to order from our suppliers and keep in stock, other times the suppliers are backlogged. Though we try our best to have every trick in stock for immediate shipment, sometimes when we place our regular orders for tricks from our suppliers, the suppliers are backordered and delay shipping to us, causing us to be temporarily out of stock on an item. We receive new shipments daily from our suppliers. We don't carry every trick. Just the best tricks. 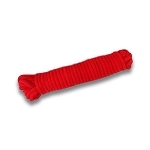 We carefully select our inventory to include the tried, tested and true. Your time and money are valuable- we make sure you don't waste either one. You'll notice that we do not carry any pyrotechnics or flash paper. We do not carry what are, in our opinion, poorly-made effects, tricks that are too difficult or complicated to perform correctly, tricks that break too easily or tricks that are just plain not entertaining. We also do not carry commercial magic sets (with the exception of one, the Amazing Magic Kit) because we found that the tricks in them were not a good value. We prefer to offer our own "magic sets"- selected groups of tricks that are easy to do, entertaining and provide a good value to you. 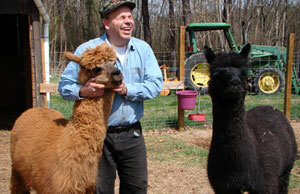 MONTICUP WITH HIS ALPACAS, FLOATING THE ZOMBIE BALL, AND MAKING A DOCUMENTARY. when he became an apprentice to Professor Henry Bessette, part of the Miracle Team. By age seventeen, he had developed a full stage show, and was the featured act at a number of magic conventions as well as in top New York nightclubs. A few years later, he purchased the House of Magic in upstate New York, starting his long and successful career in supplying quality tricks and props to professional magicians and magic hobbyists. For the past 50-plus years, he has continued to perform as well as develop his well-known magic business. Monticup is also a noted collector of magic memorabilia (some of which can be seen in the MagicTricks.com Library of Magic). He discovered the DeLaMano material in 1986 in an old trunk hidden in a barn. He also discovered the Houdini envelopes tucked away in Houdini's personal desk when he purchased the desk in the 1980s. Jackie Monticup, Peter's wife and business partner, built and maintains the web site. Though not a magician herself, Jackie has had a lifelong interest in the theater. She holds an M.B.A. in marketing, and operated her own advertising agency in New York before turning her efforts to the promotion of Magic Tricks, Inc. and MagicTricks.Com.